Prepare your favourite dishes conveniently and present it to your guests using this non stick pan. 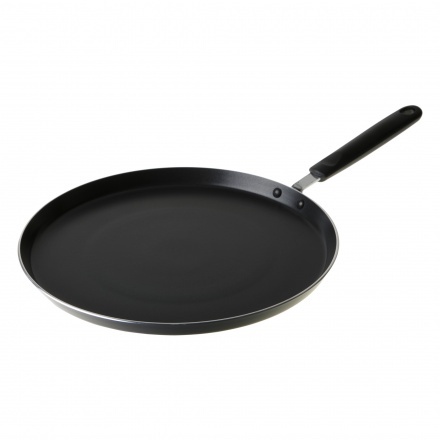 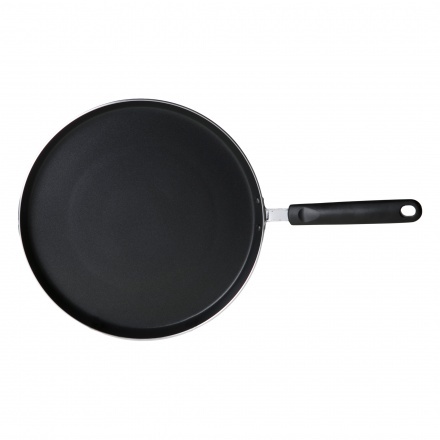 Featuring a handle with a lovely grip, this pan has a round shape. 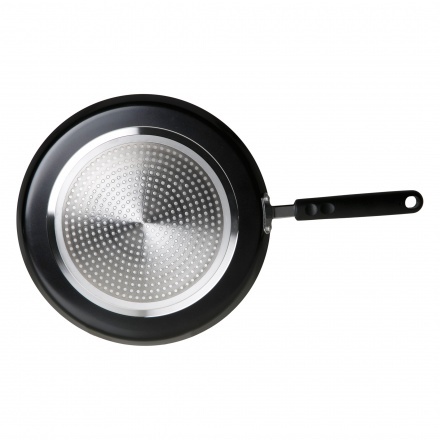 Made from aluminium, this food-safe piece has a modern styling.